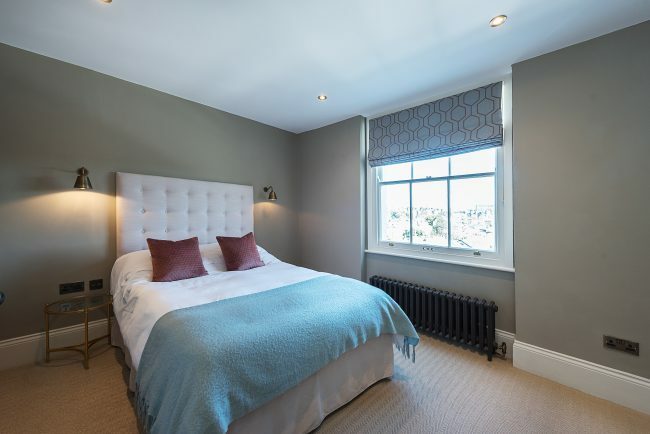 Stunning panoramic views across Kensington roof tops toward Victoria Road and Albert Hall. 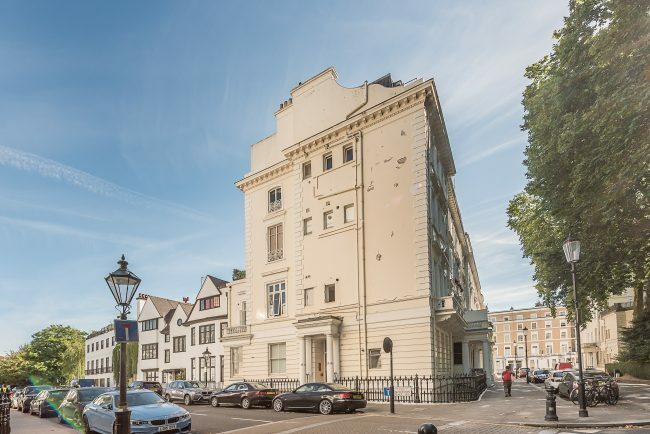 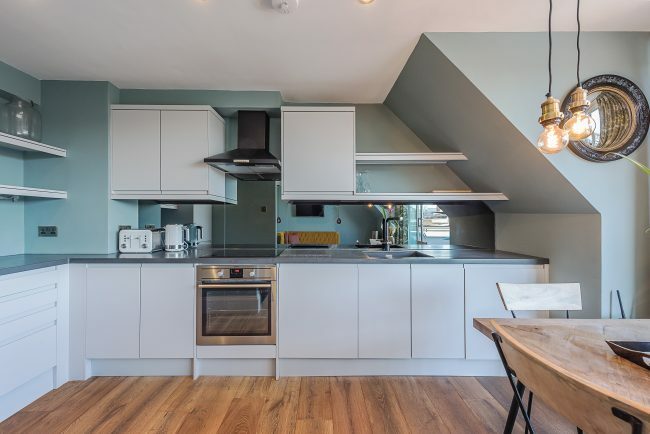 A fantastic opportunity to purchase a one double bedroom flat with stunning views and access to a private terrace located on this prestigious Square. 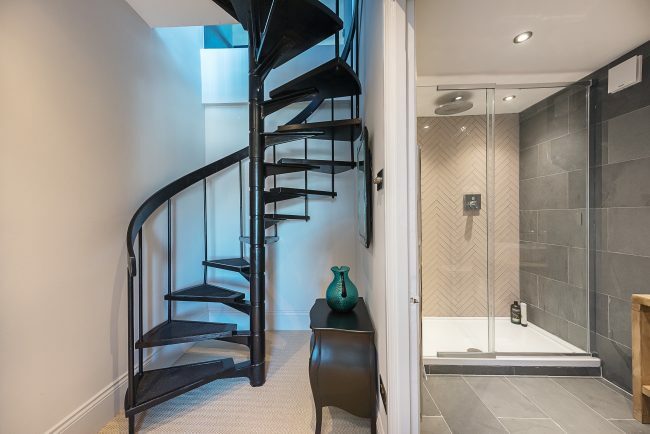 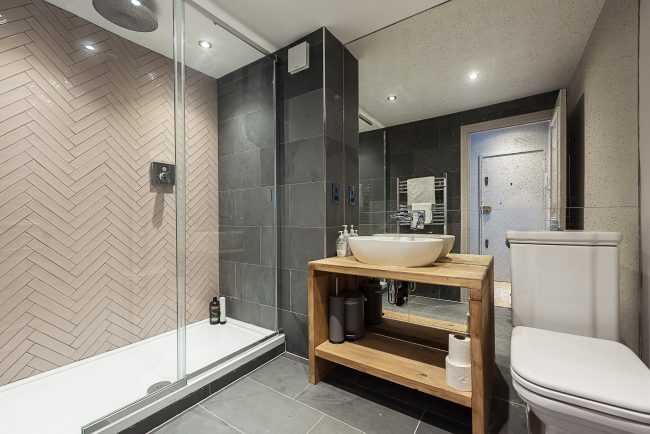 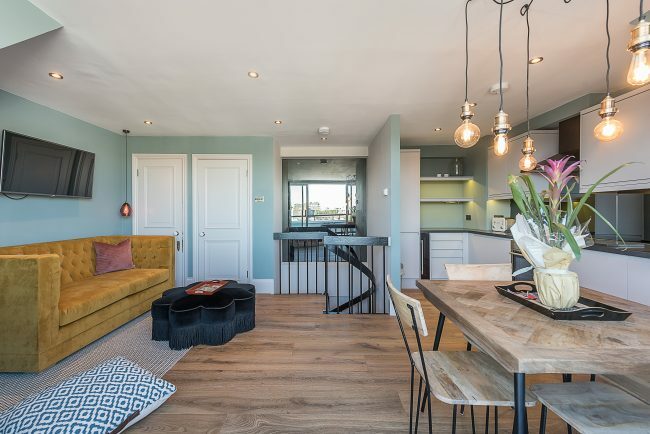 Arranged across the third and fourth floor, with lift access, the property benefits from an open plan kitchen, dining and living area with the bedroom and bathroom located on a separate floor. 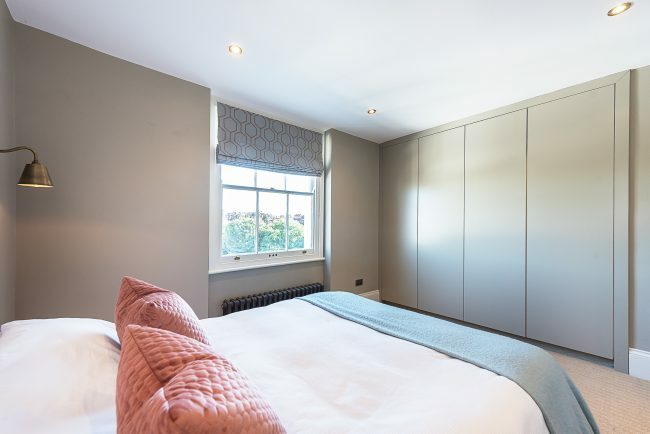 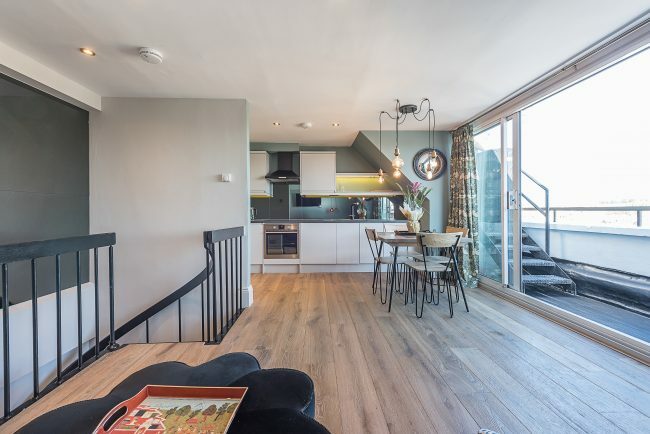 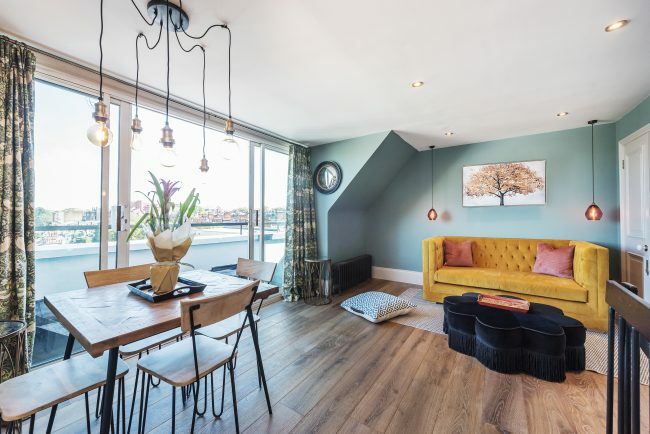 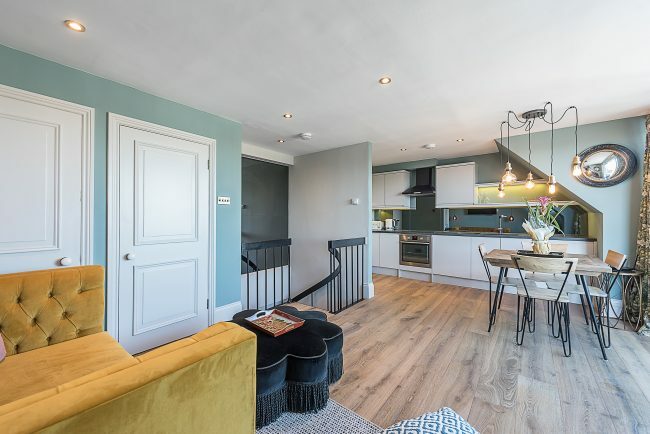 Cornwall Gardens enjoys a prime location in the heart of SW7 being a short walk away from the shops and restaurants of Gloucester Road and South Kensington. 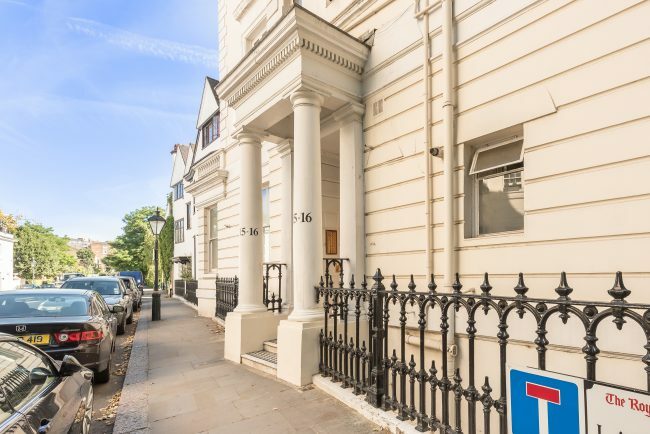 Gloucester Road Underground is within easy reach for the District, Circle and Piccadilly Lines.